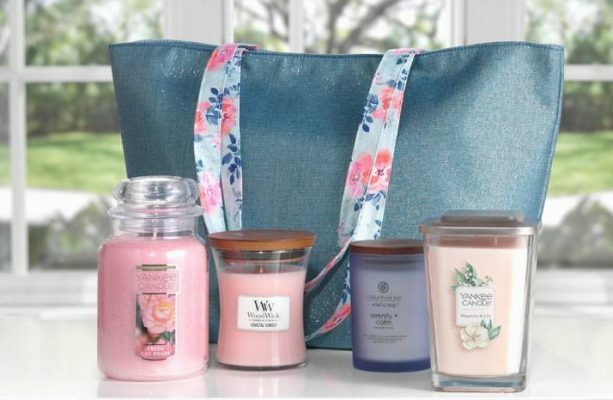 $40 with any $20 purchase! 3. Buy 3, Get 1 FREE – ScentPlug® Bases, ScentPlug® Refills and Scenterpiece® Easy MeltCups (reg. 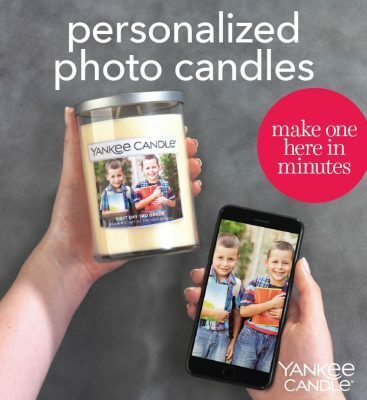 Introducing personalized photo labels with video. 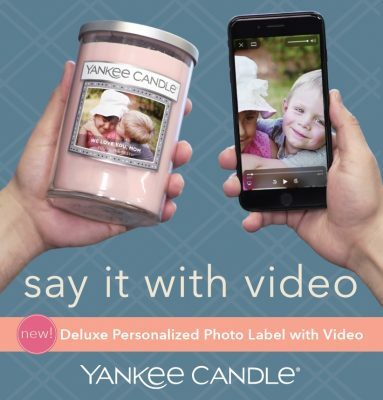 Add a video message to your photo label for a truly memorable experience, just $10 more per candle. 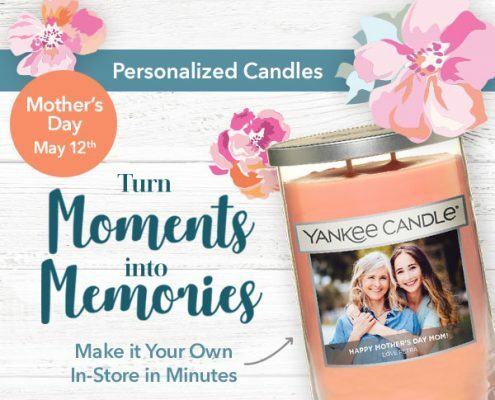 Personalize a candle in-store in minutes at Yankee Candle for just $5 extra! Available on all large classic jar and tumbler candles.